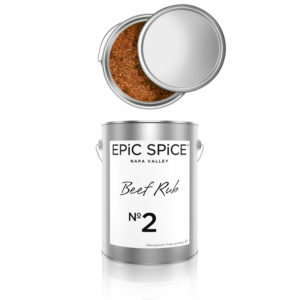 You will definitely add a bold taste to steaks and burgers with this specialized blend of spices. 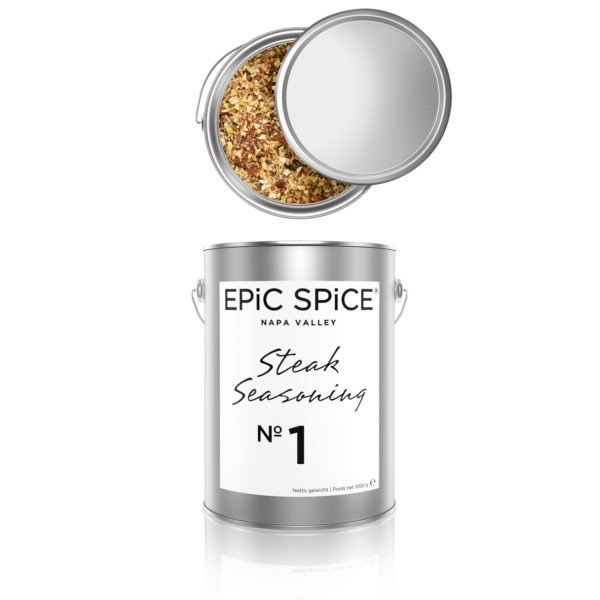 Simply sprinkle on steak, burgers, or pork before grilling or broiling. You can also marinate for about 30 minutes before grilling by mixing olive oil with our tasty blend.